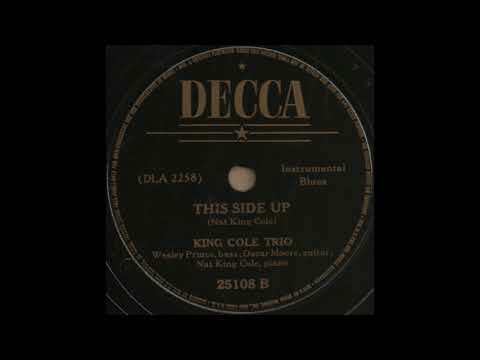 Transferred from a 1941 Decca 78. 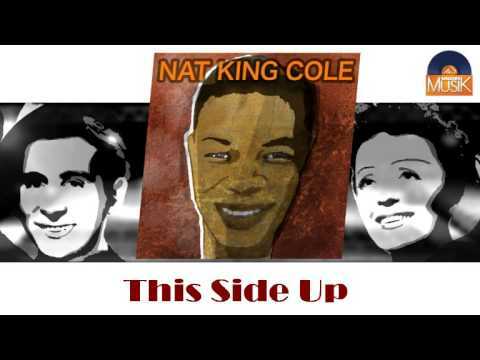 DECCA 25108B [DLA2258] THIS SIDE UP (Nat King Cole) KING COLE TRIO Wesley Prince,bass; Oscar Moore,guitar; Nat King Cole.piano Los Angeles, CA. 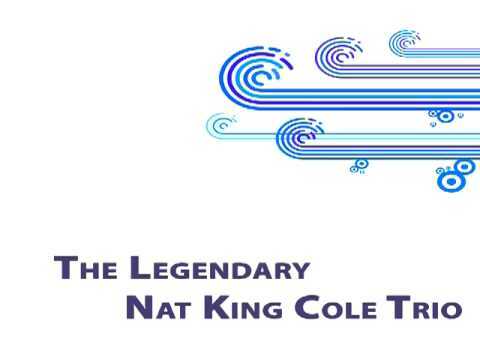 December 6, 1940. 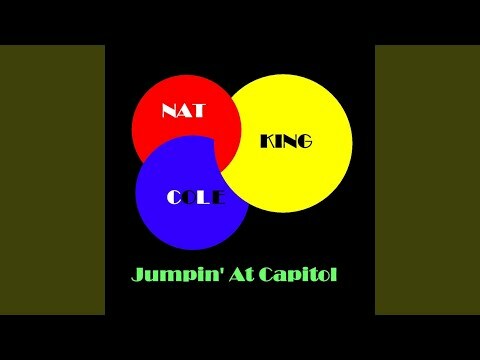 Provided to YouTube by The Orchard Enterprises This Side Up · Nat King Cole Jumpin' At Capitol ℗ 2005 Copyright Group Released on: 2007-01-02 Auto-generated by YouTube.